The 2m (6.6 ft) 1394b cable is available with 9 to 9 pin beta (this product) or 9 to 6 pin bilingual connectors (order part #1633). 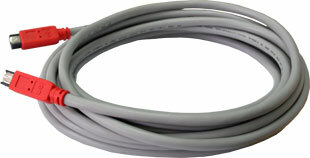 The 4.5m (15 ft) 1394b cable is available with 9 to 9 pin beta connectors (order part# 1634) or 9 to 6 pin bilingual connectors (this product). 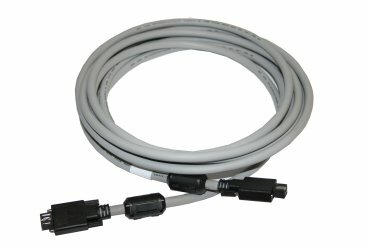 The new 1m (3.3 ft) IEEE-1394b 9-pin to 9-pin cable, comes with standard 1394b lock connectors on both ends.